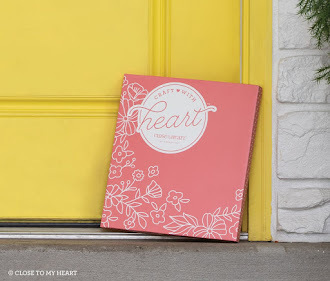 Welcome to our monthly blog hop! 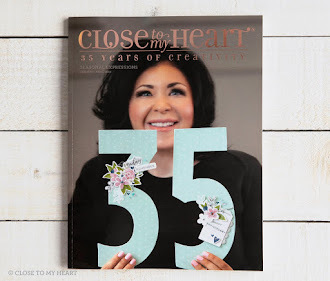 We love to share with you some CTMH products and hopefully inspire you to create. Just simply enjoy everyone's blog by hopping from one blog to the next until you get back to me. Look for the highlighted name at the bottom of each blog. Click on it and you travel through a wonderful journey filled with lots of ideas. This month I decided to do a spring card, I love that the daffadils are blooming and everything gets colorful. The stamp set that I used is D1714 Dreamin' Big -scrapbooking. It has the big Hello and spring and life. It also comes with four flowers that you can cut out with the Flower Market Cricut Cartridge. 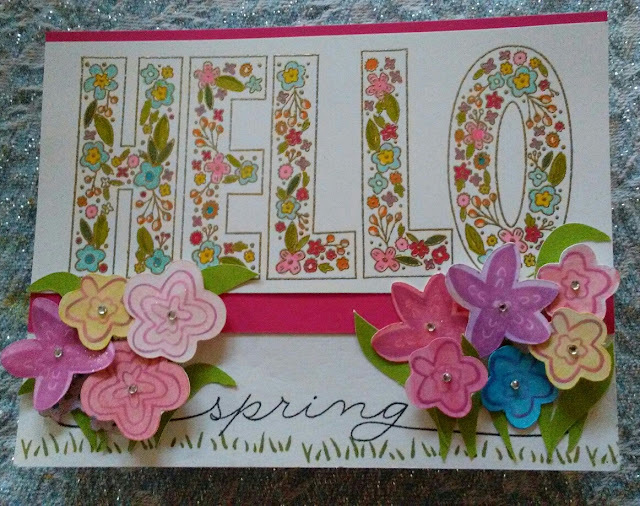 I gold embossed the Hello and used our ShinHan markers to color in the flowers. I backed the hello with rasberry cs. 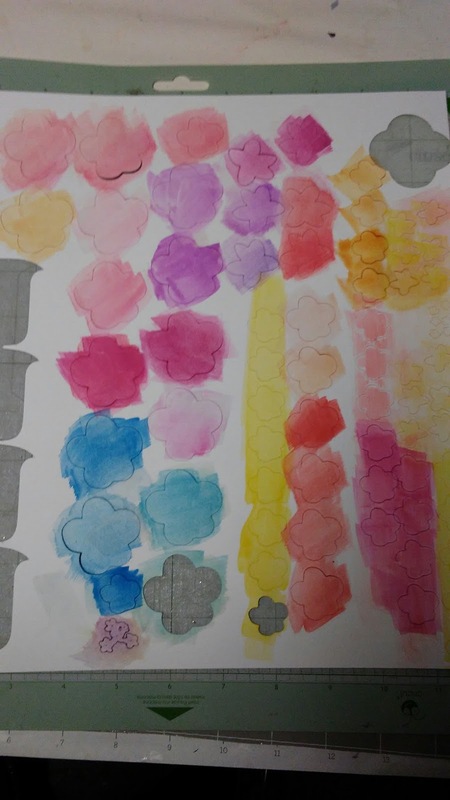 I cut out lots of flowers in the 4 different shapes. I watercolored them, leaving them on the cutting mat. I left them dry a couple of minutes and stamped them with all different colors. The watercolor made them dull so I used our glitter brush to bring them to life. 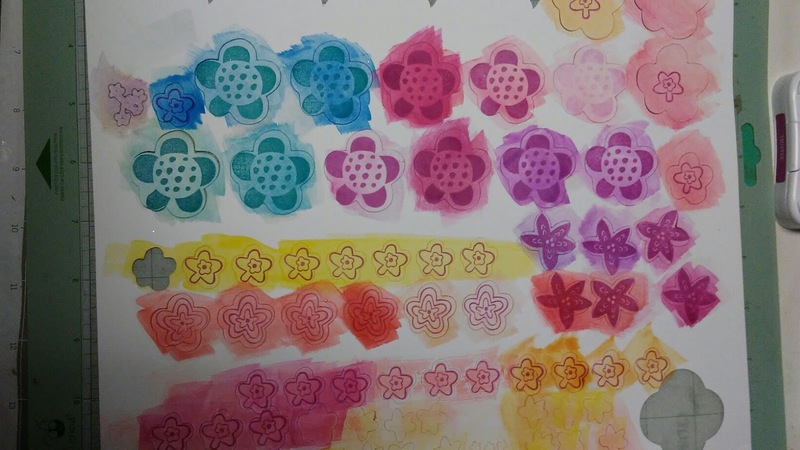 I also added bitty sparkles to the center of each flower. I have some leftover for another project. Hope you enjoyed this card and you will try this way of coloring in your flowers. 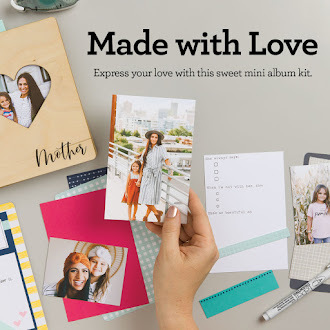 Now hop on over to Michelle's blog and see what she has created.